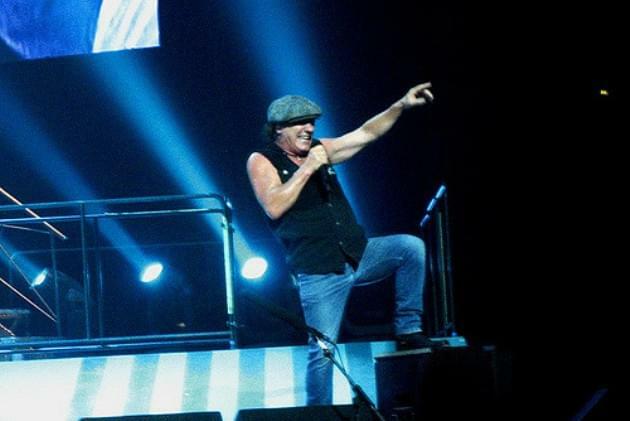 Fans of AC/DC should be encouraged to hear another source confirm that former lead singer Brian Johnson and former drummer Phil Rudd appear to be back in Angus Young’s good graces. Fans got excited back in August of last summer when a photo of Brian Johnson and Phil Rudd drinking coffee outside the Vancouver studio where AC/DC recorded their last few albums leaked to the internet. The next day, Angus Young and Stevie Young were pictured taking a smoke break outside the same studio. 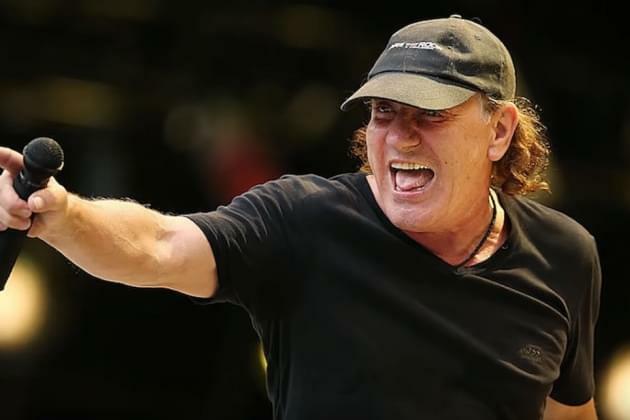 Back in 2016 on AC/DC’s Rock or Bust Tour, Johnson was forced into exile from the band when his hearing loss condition worsened, fearing he could suffer total hearing loss. Johnson later claimed those fears were exaggerated. Guns N’ Roses frontman Axl Rose took over the lead vocals for the rest of the tour. Rudd, meanwhile, lost his drumming gig for, allegedly, threatening violence on hookers during a cocaine binge at his home in New Zealand in the summer of 2015. Malcolm Young’s dementia and subsequent 2017 death brought his nephew, Stevie Young, into the band. AC/DC was essentially down to one member – Angus – from their hit-making lineup. So, we’ll keep you updated on this possible (likely?) re-formed, configuration of AC/DC in 2019!